Energy UK has called on the government to "urgently review" the Levy Control Framework (LCF), providing clarity to companies and investors. In a report published today (23 February), the trade body insisted there is an “urgent need to attract much-needed investment” into the power generation sector given the recent and forthcoming power station closures. It said the government should review the LCF “as a matter of urgency”, and set out a budget post-2020 “as soon as possible” to encourage investment across a range of technologies, as there is currently a lack of transparency and “no forward view” on which to base investment. “We recommend a full breakdown of current and forecast spend under the LCF be published quarterly (potentially by an independent body) to aid investment decisions,” it added. Additionally, appropriate provisions should be in place for how fluctuating carbon and wholesale prices are dealt with, so industry can anticipate changes. The LCF aims to protect consumers by capping total subsides to low-carbon generation until 2020 but last summer, the Department of Energy and Climate Change withdrew subsidies for some forms of renewable generation following the revelation it had overspent the £7.6bn budget for the LCF by a projected £1.5 billion. 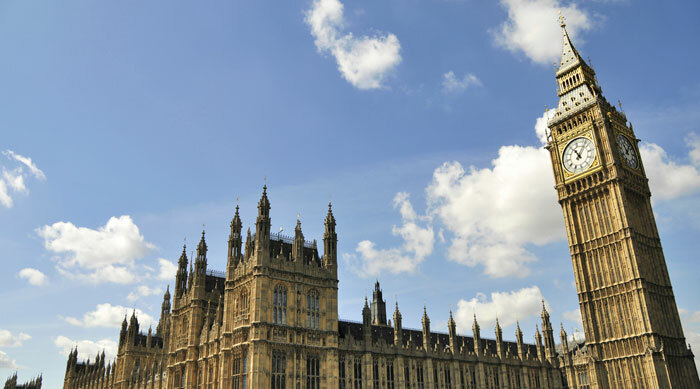 Energy UK has recommended that by the end of Q1 2016 the government commits to providing more transparency on the LCF and redefining the basis on which it is set. By the end of 2016, Energy UK said it expects to see a new LCF design and monetary limits set out to 2025. The report was coordinated by KPMG, which interviewed senior leaders from the Energy UK membership and stakeholders – including the big six, National Grid and Drax – during 2015 Q2 and Q3. It suggested that, over the next decade, the energy industry will be “revolutionised” as Britain moves towards cleaner, cheaper energy with more generated at a local level. The group set out a vision in which consumers are central to policy, there is a whole-systems approach, energy efficiency policy encourages customers to take action and solar and storage is subsidy-free. It also highlighted the importance of demand-side response and smart grids, the need for a more dynamic energy system and said the low-carbon transition must be delivered efficiently and effectively.